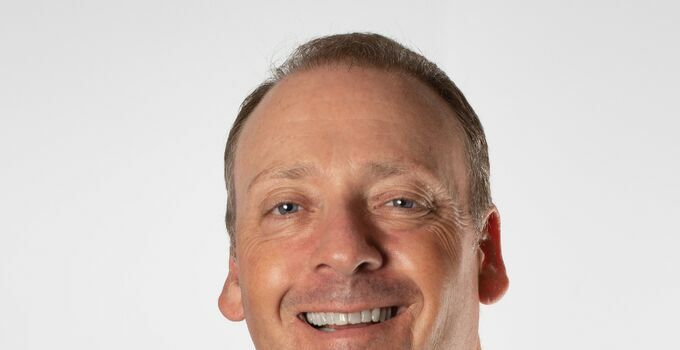 Billy Casper Golf has promoted Alex Elmore from chief operating officer to president of the company. A 10-year BCG veteran, Elmore, 46, will be responsible for all facets of the BCG, which boasts the largest domestic portfolio of golf courses, country clubs and resorts under ownership and operation and fourth largest worldwide. Aligning with an unwavering focus on revenue generation at 150-plus golf properties, he will continue leveraging BCG’s scale, significant commitments to technology, data-driven marketing and highly talented teams at course and corporate levels. Elmore was instrumental in BCG’s 2013 merger with Kitson and Partners Clubs, accounting for 13 new golf properties. Elmore’s promotion coincides with executive vice-president Joe Goodrich’s increased involvement with BCG’s aggressive strategy to acquire public and private golf properties, as well as course-management companies. Goodrich will also direct its burgeoning private club division, player-development initiatives, retailing best practices and other programming unique to BCG. Recently named Golf Inc. magazine’s sixth most powerful person in golf, Hill will continue guiding BCG, expanding its holdings and serving on boards of organizations dedicated to growing the game.